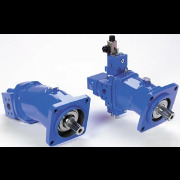 SAMT Hydraulics is committed to the supply of all Eaton Hydraulics Gerotor/Geroler Motors, Gear Motors, Piston Motors, Vane Motors, External Gear Pumps, Piston Open Circuit Pumps, Piston Closed Circuit Pumps, Vane Pumps, Transmissions, Mobile Valves and other Eaton Hydraulic Equipment and Components. 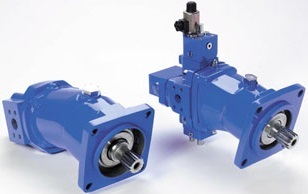 Eaton is one of the world’s leading suppliers of hydraulic solutions for mobile and industrial applications from single components through to custom-engineered solutions. Aeroquip, Arrow, Boston, Char-Lynn, Dynapower, Eaton, Everflex, Hydro-Line, Hydrokraft, Hydrowa, Synflex, Ultonics, Walterschied and Weatherhead. 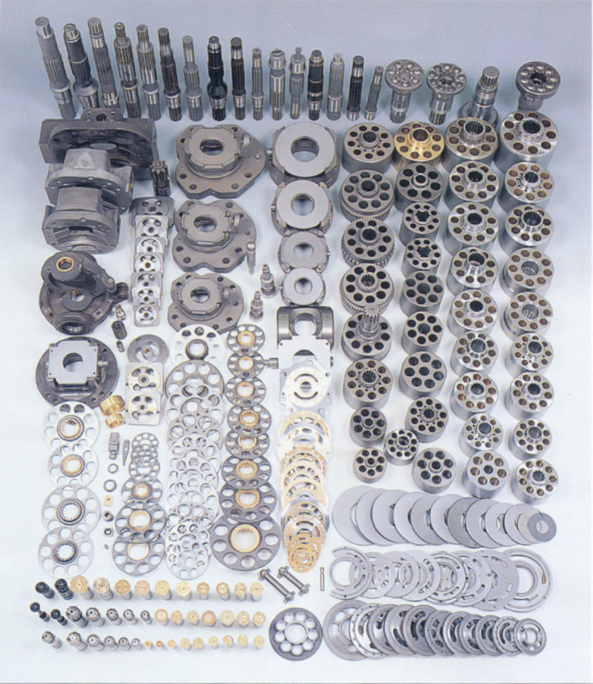 Accumulators, connectors, cylinders, electronics and software, filters, fittings, hydraulic launch assist, hose and hose fittings, motors, power units and systems, pumps, steering, transmissions and valves. Contact SAMT Hydraulics for all your needs, we will do our best to find a solution! !